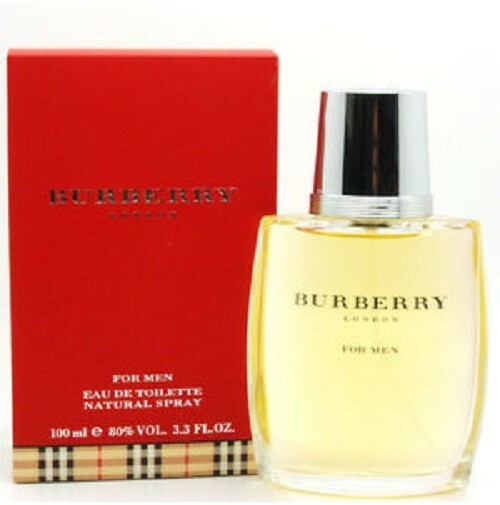 Burberry Men by Burberry is a woody aromatic fragrance for men. Burberry Men was launched in 1995. 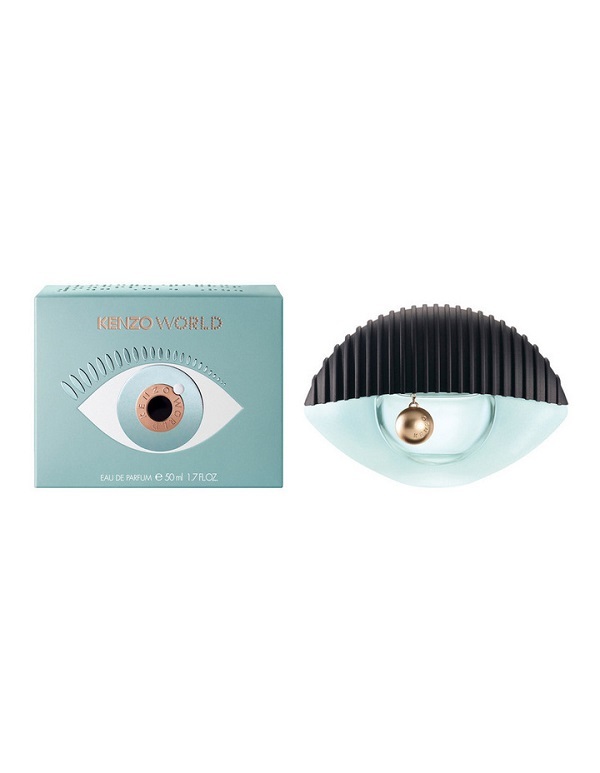 The nose behind this fragrance is Creations Aromatiques. 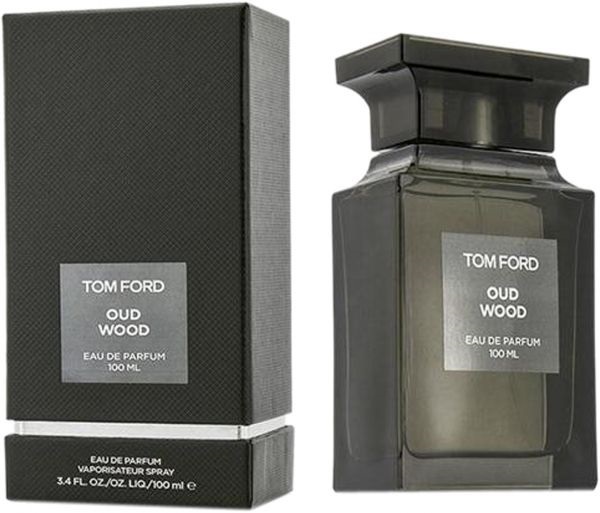 Middle notes are sandalwood, jasmine and cedar; base notes are musk and vanilla.